Published By – Keep Calm Music Ltd. Published by Keep Calm Music. Produced for Don't Panic Productions at London Bridge Studios. 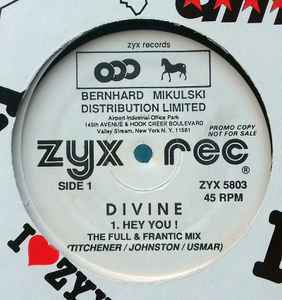 'Divine Thanks' to my friends at rush release: Ian, Nick, Steve & Roy.